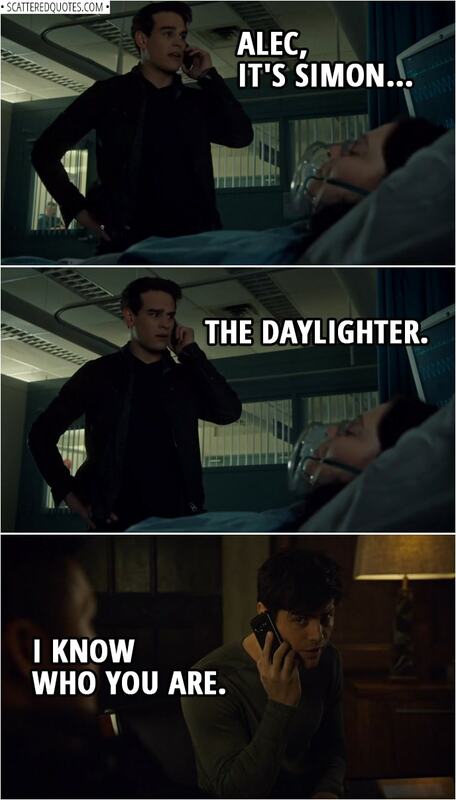 Simon Lewis: Alec, it’s Simon… The Daylighter. Alec Lightwood: I know who you are. 27.3.2019 Alec, it’s Simon… The Daylighter.